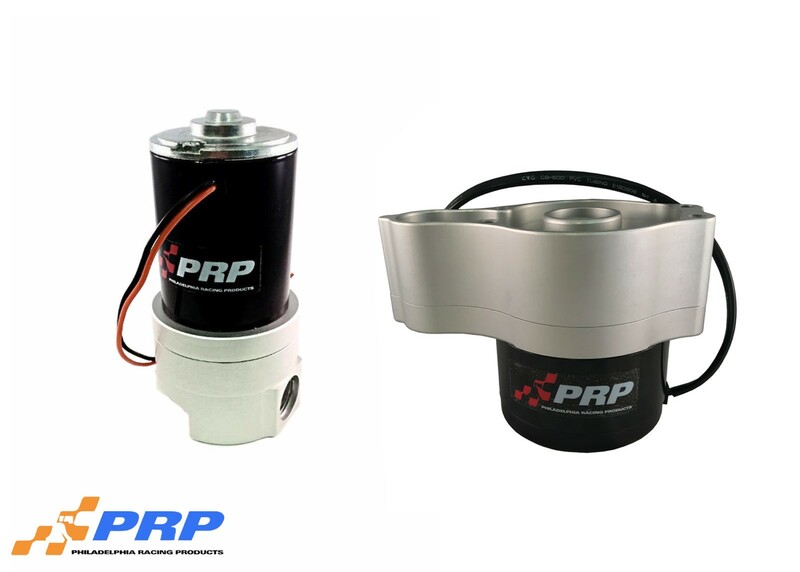 PRP’s Throttle Bracket with Return Springs assemblies securely hold your throttle cable. CNC Machined from 6061 aluminum and come furnished with a specially designed carburetor return spring mount. It attaches to the carburetor for a clean installation. Brackets are machined to tight tolerances for smooth operation and precision adjust-ability. Each bracket is equipped with an adjustable cable end. Colors available are Clear, Red, Blue, Polished or Black. Throttle brackets are also available without return springs.